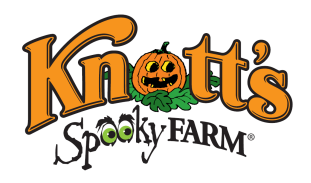 The annual daytime, family-friendly Halloween celebration, Knott’s Spooky Farm, takes place weekends, September 30 – October 29 and Halloween Day. The kid-inspired “spooky” celebration will feature activities for ages 3-11, including trick-or-treating, a live show and costume contest with the Peanuts gang, and a Dia De Los Muertos Celebration. 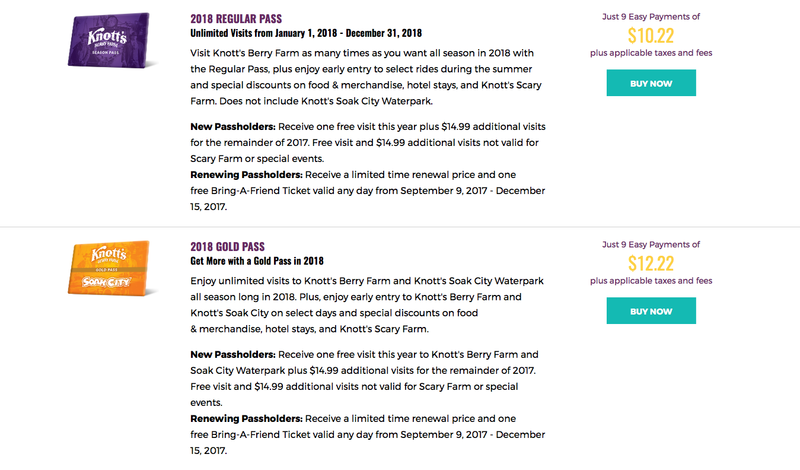 The fall daytime Seasons of Fun event is included with regular park admission. 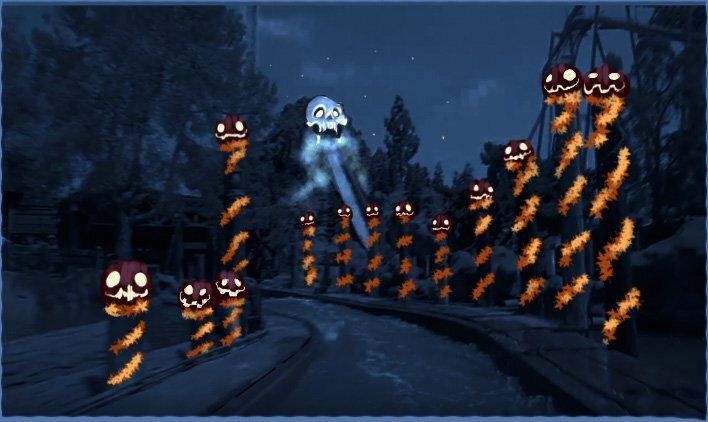 This Halloween season, the Timber Mountain Log Ride mystically converts into the Halloween Hootenanny by adding a new family friendly twist to a park favorite. Every year the citizens of the Timber Mountain invite the mysterious creatures that live out in the woods and caverns of the area to join them as they celebrate the season at the Halloween Hootenanny. 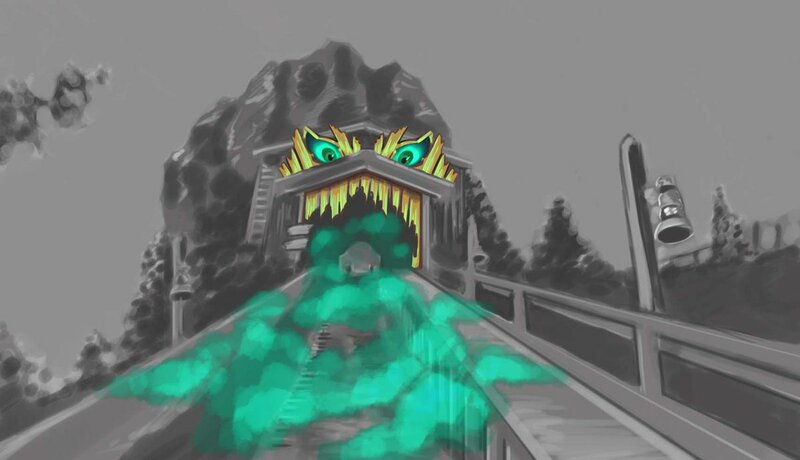 The ride’s interior will feature new fun surprises as guests venture past the Calico Coffin Creeper band, the town’s green witch and splash down Skull Mountain through a labyrinth of jack-o-lanterns. The seasonal ride will also feature an original song performed byKrazy Kirk and the Hillbillies. Open for day and night guests, this is the perfect family experience for all to enjoy this Halloween season. Six Flags Magic Mountain’s Fright Fest Brings The Screams in 2017!